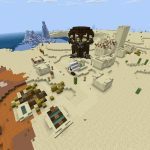 Minecraft Stone Beach Seeds for the PC/Mac version of Minecraft. 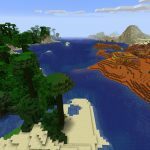 Each seed below has a stone beach biome at game spawn. 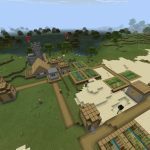 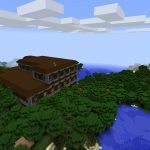 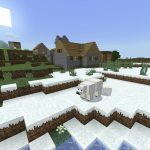 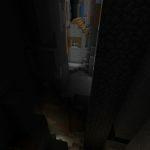 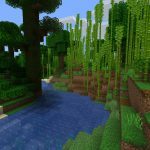 View all Minecraft Seeds or all Minecraft Java Edition Seeds. 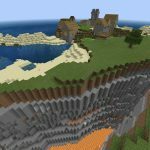 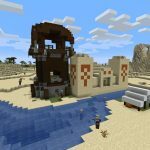 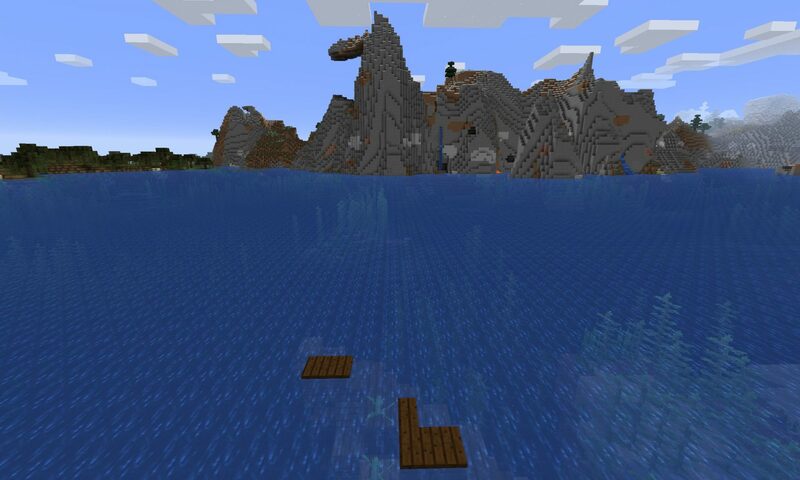 Spawn near a stone beach biome in this Minecraft Seed for PC/Mac. 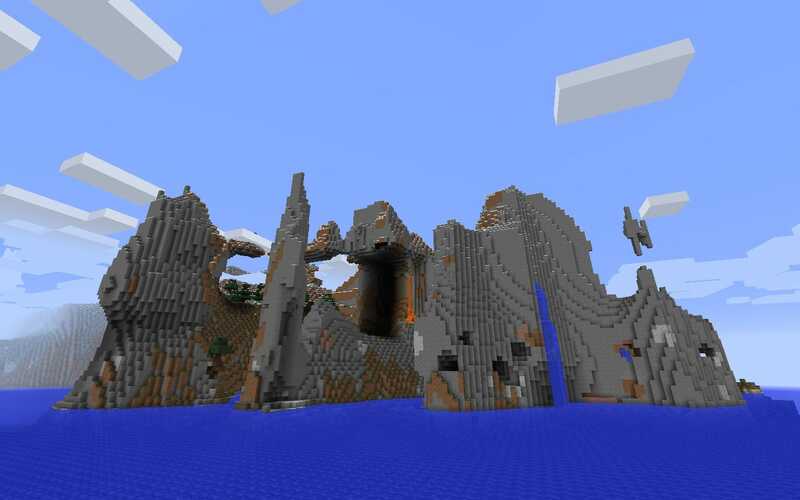 The Java Edition seed has dramatic rock cliffs and formations, lava flows and waterfalls.